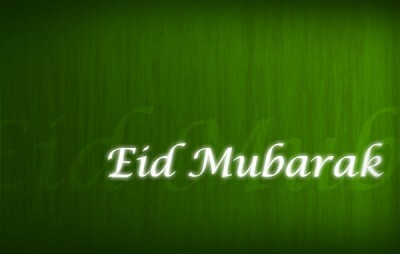 ICOVC will observe Eid ul Fitr tomorrow insha-Allah. Eid prayer will be at our current location. Takbir will start at 7:30 am and Salat will start at 8:00 am.